Adding any data to your reports just got easier. Welcome image upload! We've just announced the grand whitelabel update, and today we've released a new feature - image upload! We don't have an integration you're looking for? Don’t worry, we’ve got your back! 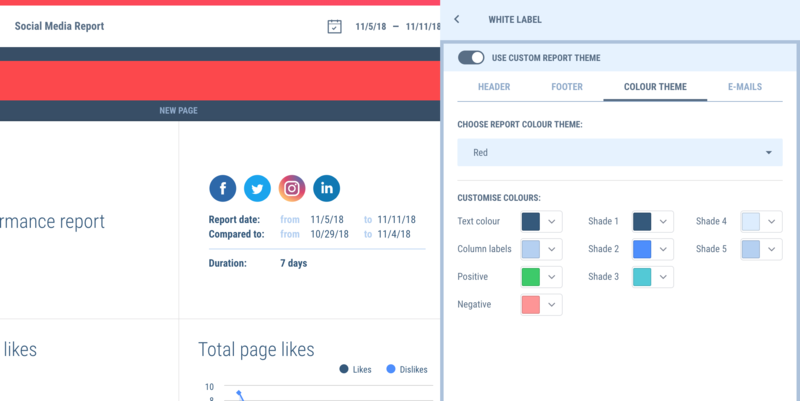 This new feature will be a great workaround when you need to add own data to Whatagraph reports - simply add JPG, PNG or GIF content to your report using image upload widget. Your boss still likes Excel sheets? No worries! 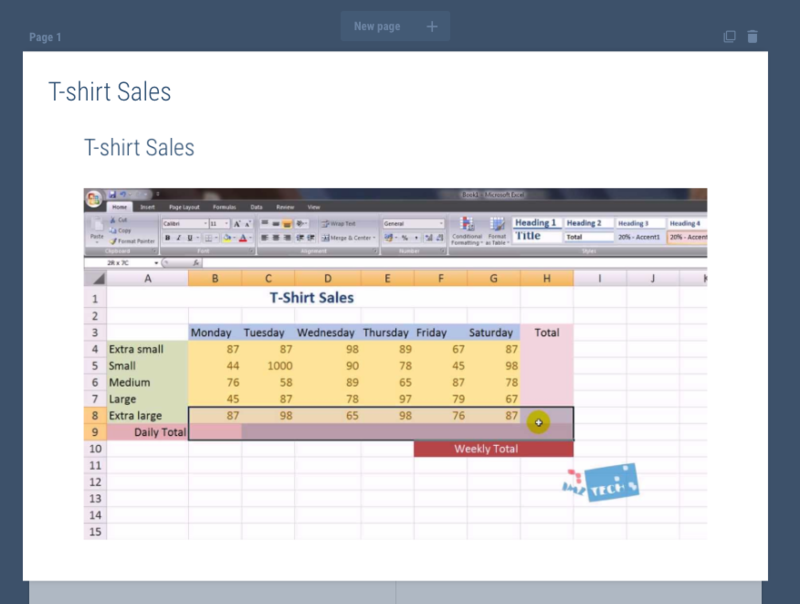 Simply add a screenshot of the sheet and make your boss even happier! Make sure your clients know you created their marketing performance report just for them by adding either your own brand’s logo, or your clients logo! With flexible image resize you can also create cover pages for your reports - the possibilities are endless! Wow your clients - start using Whatagraph today! 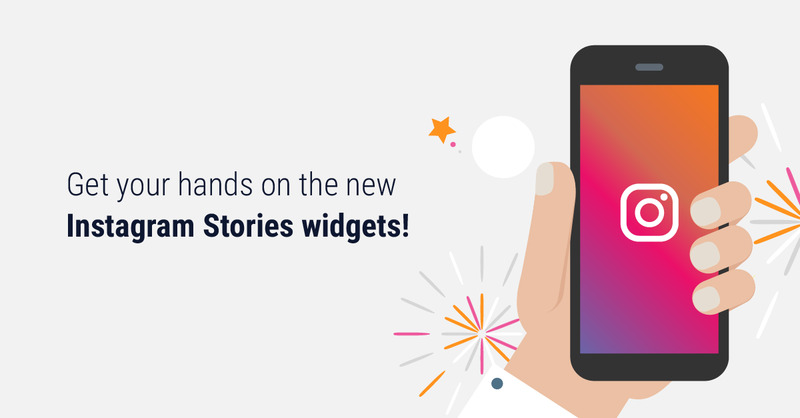 Instagram stories analytics is now a part of Whatagraph metrics family! If you are using Instagram Stories, you'll be delighted to know that now their performance can be added to your Instagram reports. 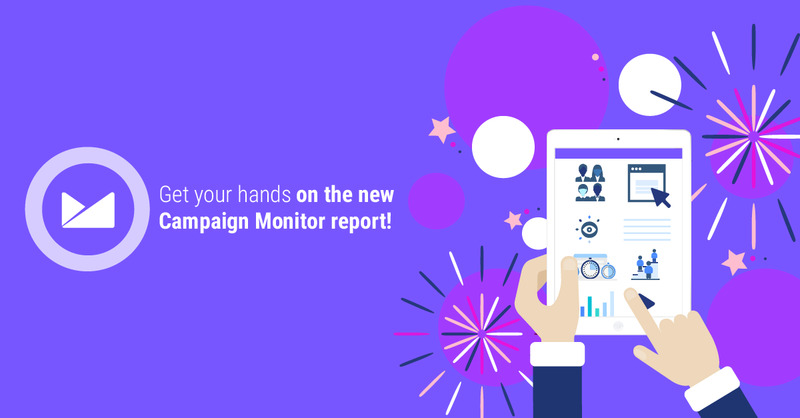 Enrich and visualize your email marketing reporting with this brand new Campaign Monitor integration. 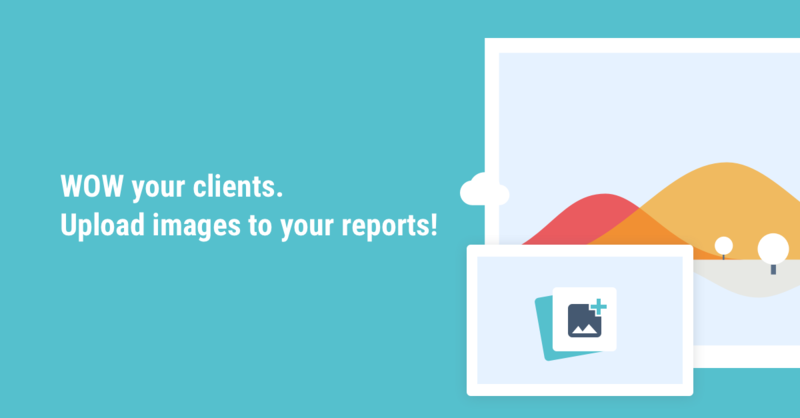 Include over 20+ metrics in your email campaign reports and send them automatically to your clients or colleagues. 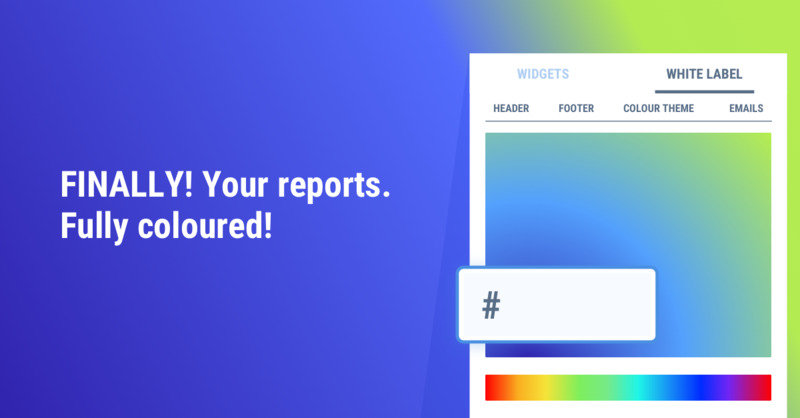 Hex colour picker, customizable headers and footers, and other features that are sure to elevate your whitelabel. 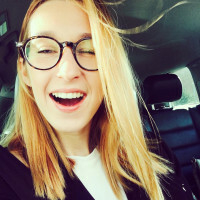 By Roberta in What’s new? Ready to automate your analytics reporting?